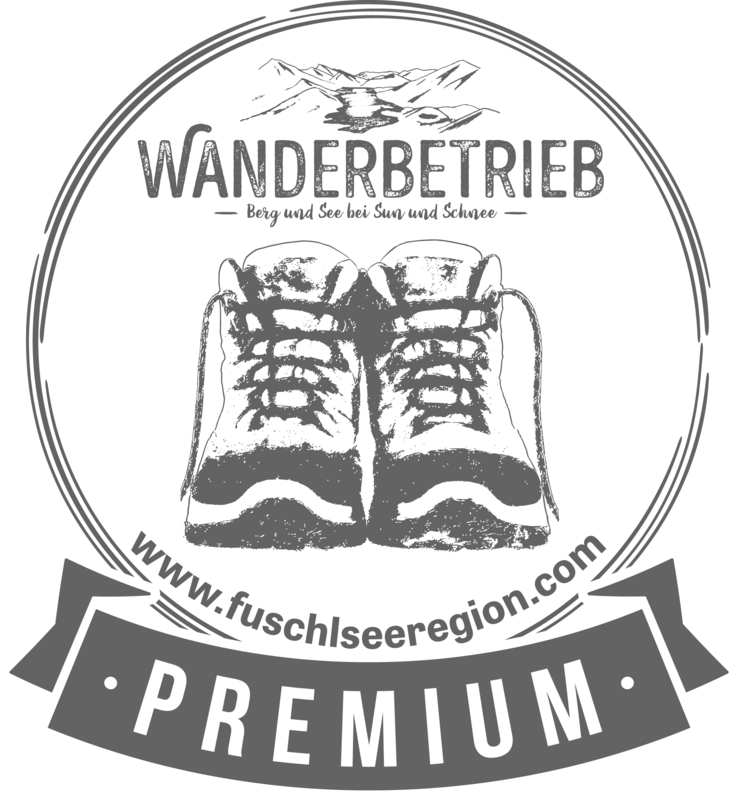 Welcome to the Ebner Family's year-round resort! 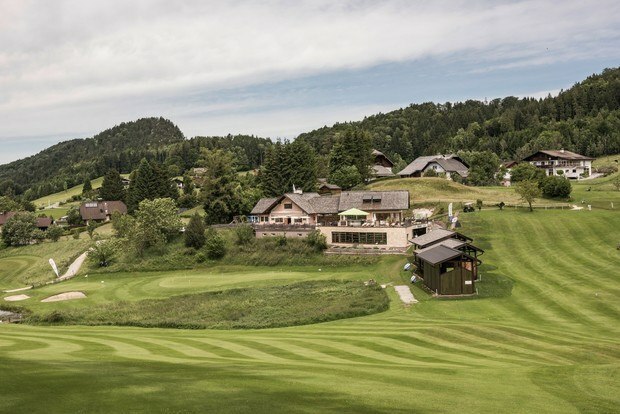 In the unique "Ebner's Waldhof Challenge" from 7th to 12th May 2019 ten contestants, from absolute beginner to top golfer, receive intensive training. 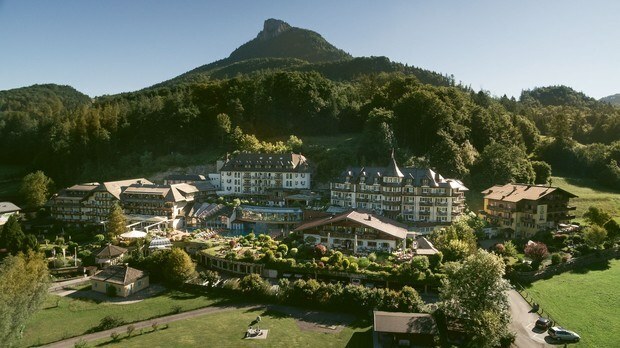 A 6-day holiday at the ****superior Hotel Ebner’s Waldhof by the lake including intensive golf training and a unique range of after-golf activities and events. Apply as a contestant now! 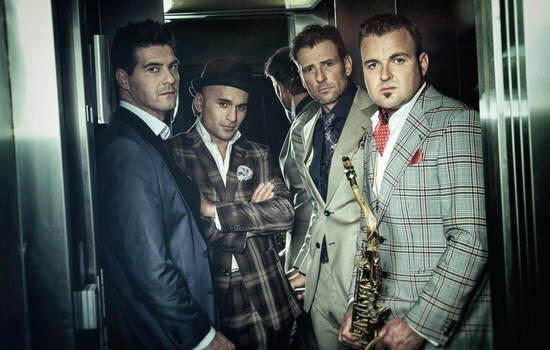 Live-band "The rats are back"
Do you want to live with more awareness and less stress? 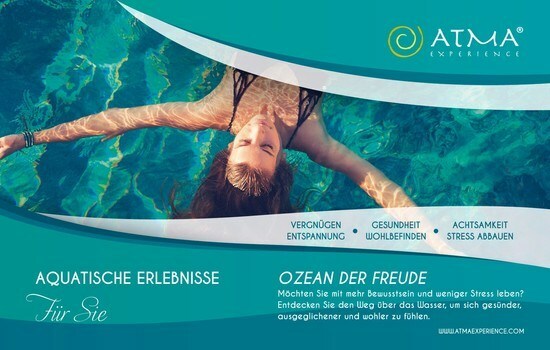 Discover the way across the water to feel healthier, more balanced and more comfortable.Inform you now! 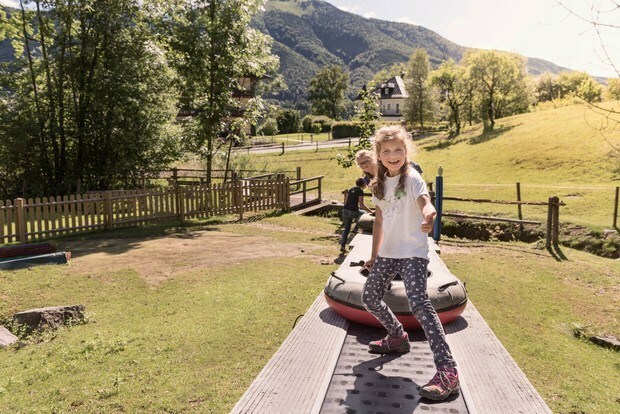 Trampoline, climbing tower with slide, water feature, zip lines... all this and more bring a smile to your kids' faces. 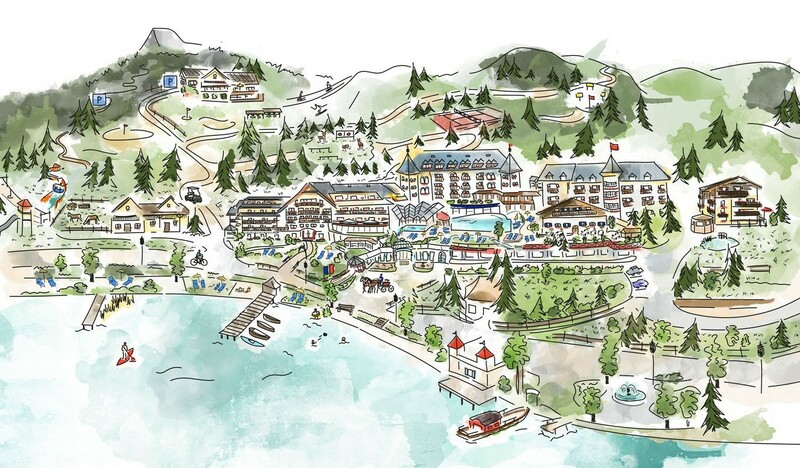 The highlight is definitely the hotel's own tubing run that runs both in summer and winter. 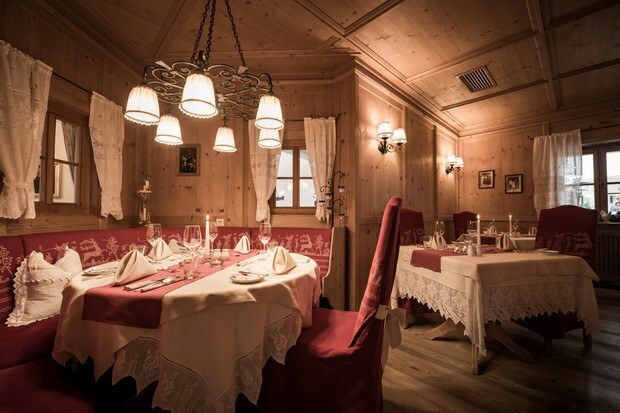 The Waldhof Alm is a cosy mountain hut style restaurant nestled in a clearing in the woods above Ebner's Waldhof, just a short walk from the hotel. 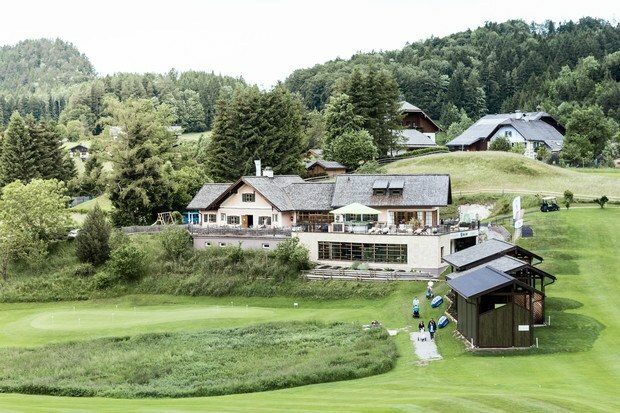 The Waldhof Alm is the Golf Club's clubhouse as well as a restaurant open to the public. 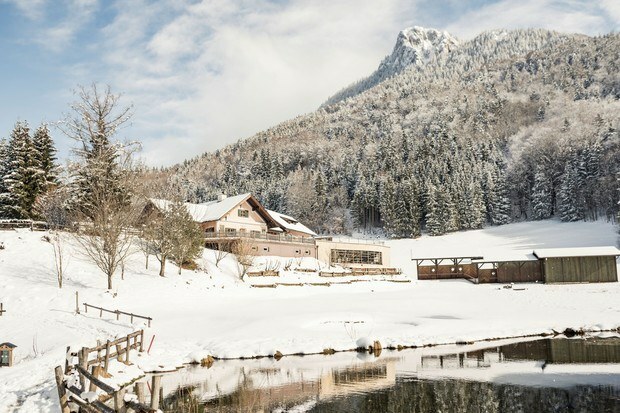 In winter the slopes around the Alm are turned into a wondrous Winter World offering winter activities for all the family. 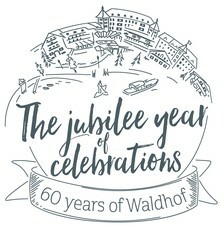 Golfers are well looked after at the Waldhof Golf Club. 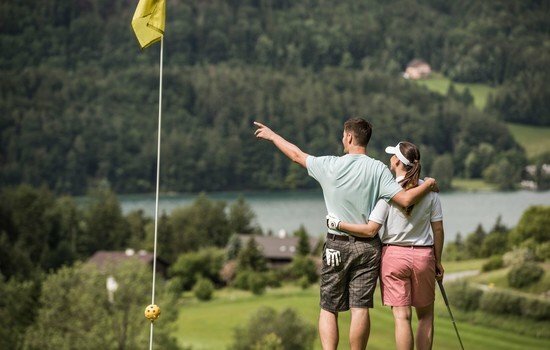 The 9-hole course PAR 62 enthrals golf enthusiasts with its fantastic views over Lake Fuschl and the comfortable Waldhof Alm clubhouse. 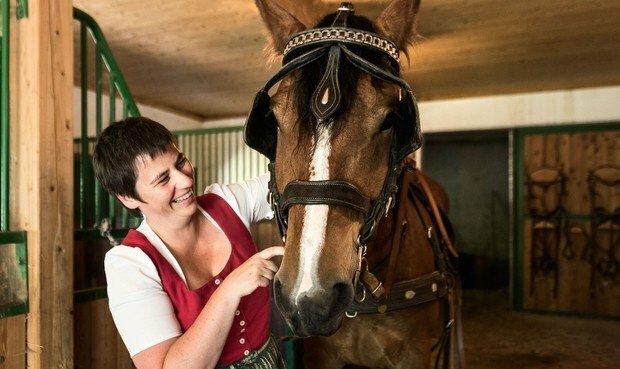 In the stables the Haflinger horses Alando and Avalon as well as our cheeky ponies Max and Moritz and a whole host of other animals just loved to be visited. 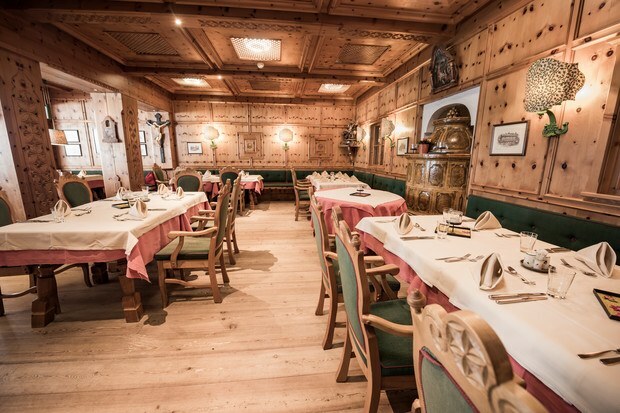 Rustic charm and hearty meals await you at the Waldhof Alm. 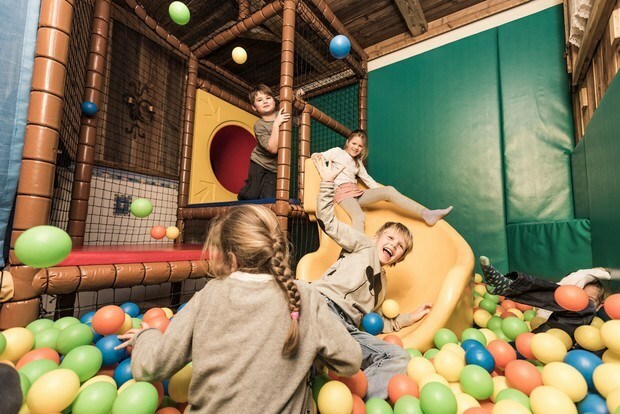 Sweet, trusting animals and loads of fun are just waiting to be discovered at the hotel's own adventure playground. 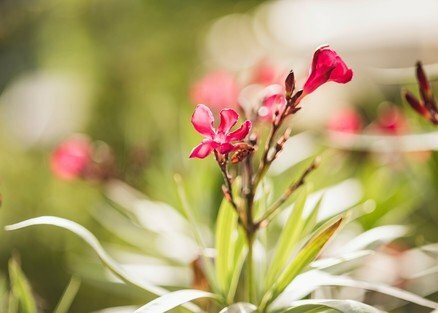 A lovely garden ideal for sunbathing. 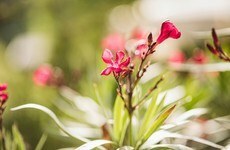 Relax on one of the comfy loungers and enjoy the sight and scent of the splendid roses and a little peace and quiet. You'd like to find out what it feels like to be Robin Hood? 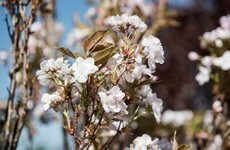 Then try your hand at archery on our 3D archery range in the woods just behind the hotel. The rooms in the Main House offer comfort at the highest level. 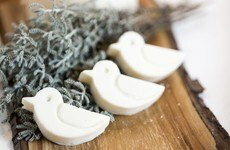 The rooms in this part of the hotel (numbers 105-386) have been endowed with the finest interiors for your complete wellbeing. 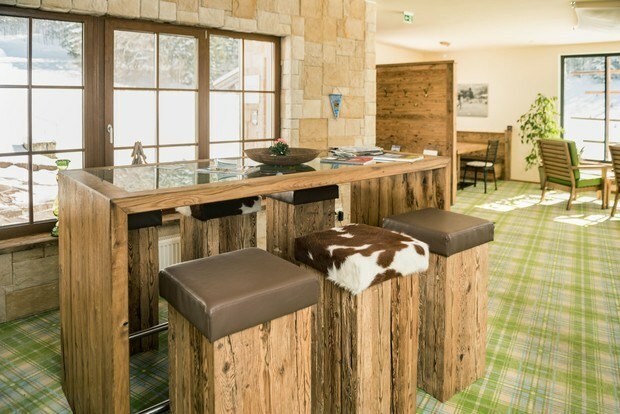 Enjoy the perfect end to a perfect day and relax with a drink in the inviting Waldhof Club. 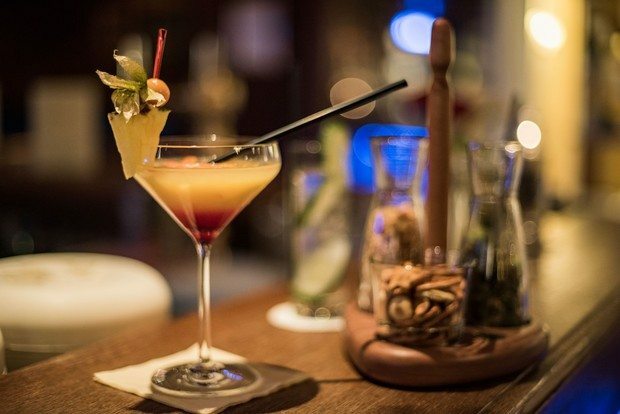 In the hotel bar you'll find good drinks and pleasant conversation in an intimate atmosphere. 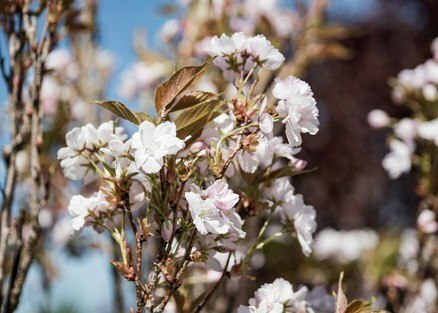 Our varied and freshly prepared breakfast buffet and delicious evening meals are served in the Lake View Restaurant. 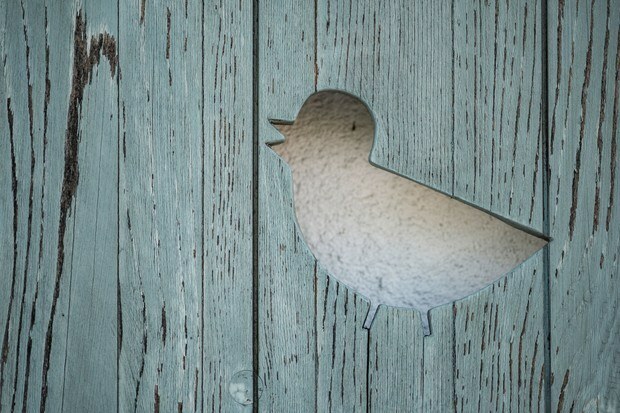 Small, quality souvenirs can be purchased in the shop. 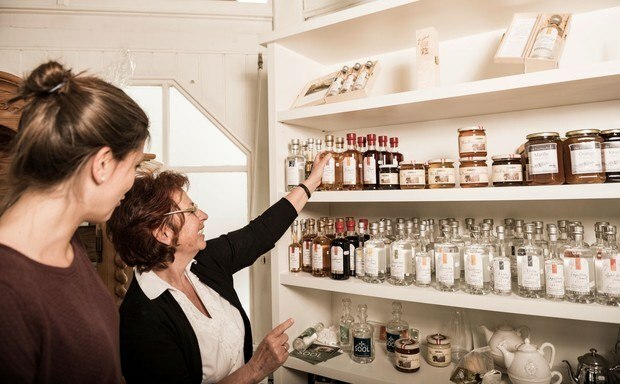 Here you will find delicious preserves and spirits and other charming trinkets. Alando and Avalon our two Haflinger horses and Max and Moritz our two Shetland ponies are the ones that do all the pulling. 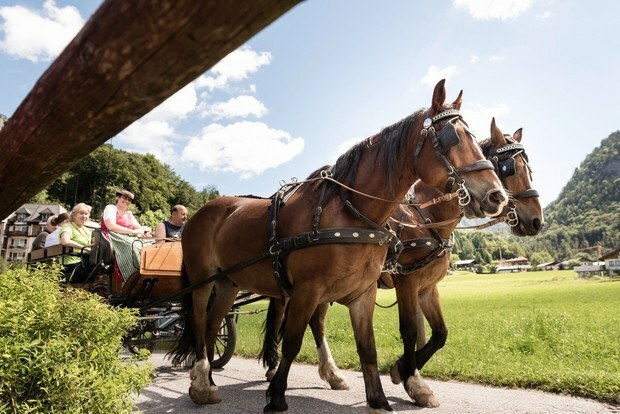 Carriage rides for all the family are certainly one of the highlights at Ebner's Waldhof. 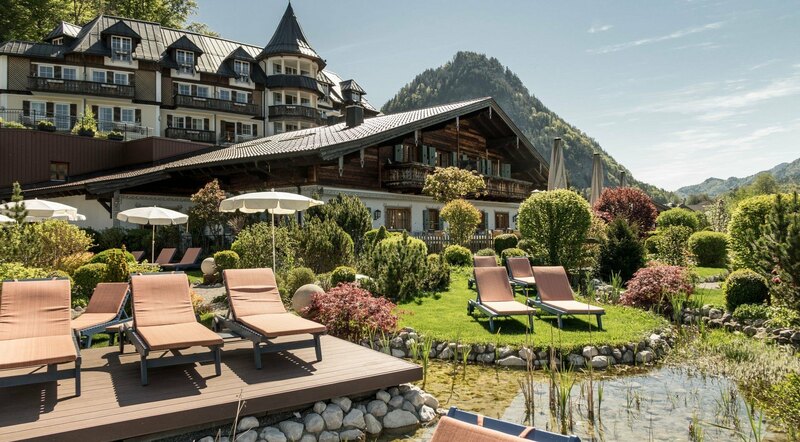 Welcome to Ebner's Waldhof by the lake. 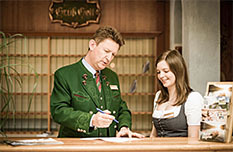 Check-in for the start of a wonderful holiday. 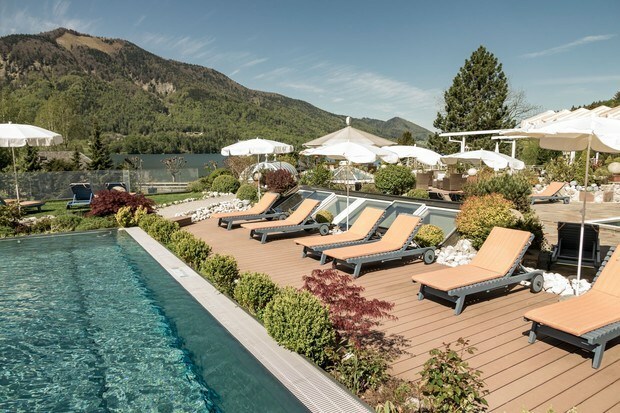 The Waldhof Water World for hours of bathing pleasure: From warm salt water outdoor pool to the refreshing spring water dipping pool in the Spa Garden. 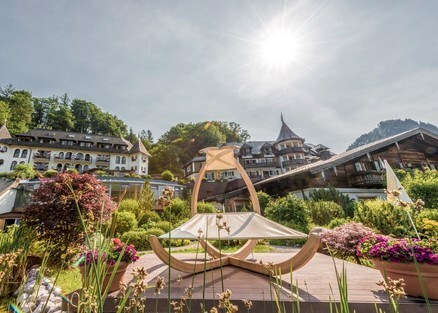 This is the part of the Waldhof known as the "Ansitz". 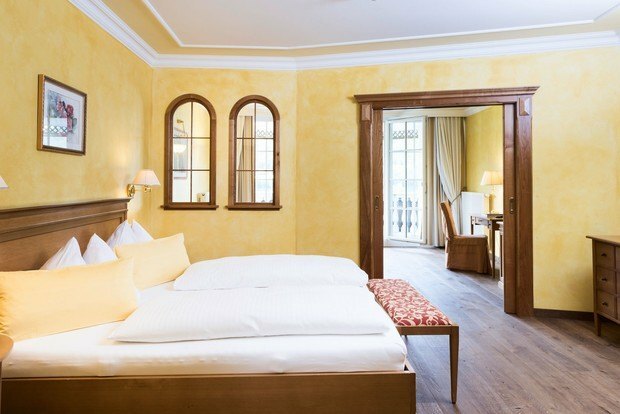 Here you will find exclusive rooms and suites with sweeping views of the lake. 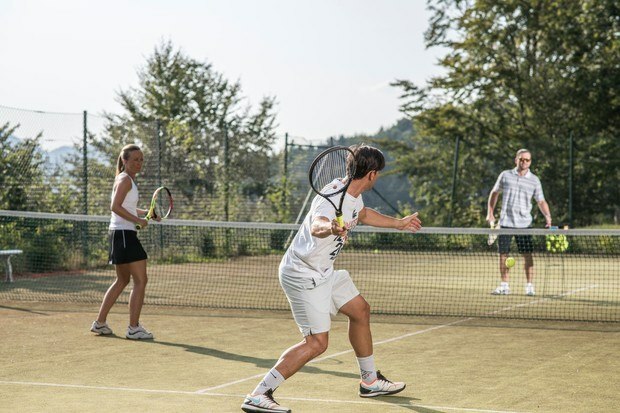 For an enjoyable game of tennis the hotel's own tennis court is available. 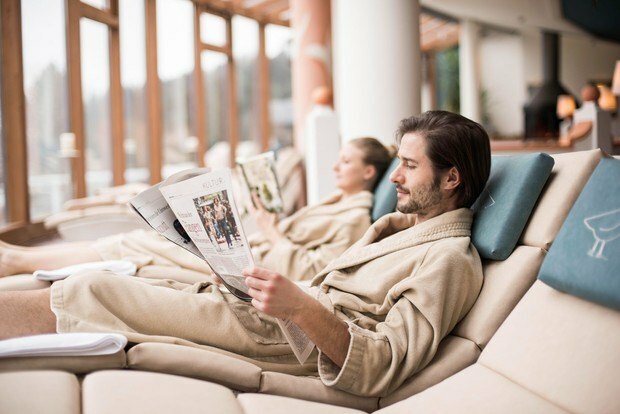 In the covered Spa Garden you will find y cabin sauna, the inhalarium, the spring water dipping pool, comfy loungers and a bubbling whirl-pool. 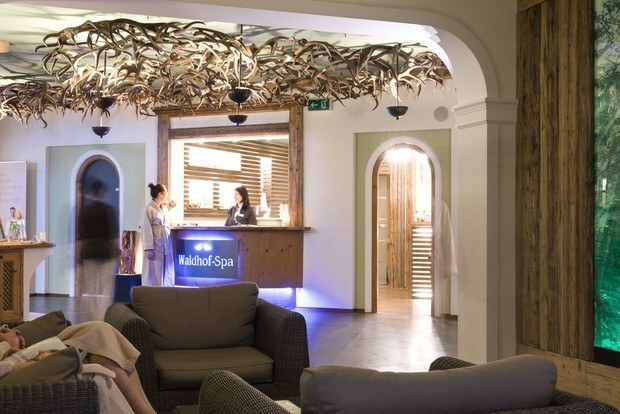 Our "Room of the Senses" is the ideal place for relaxation exercises, yoga and meditation. 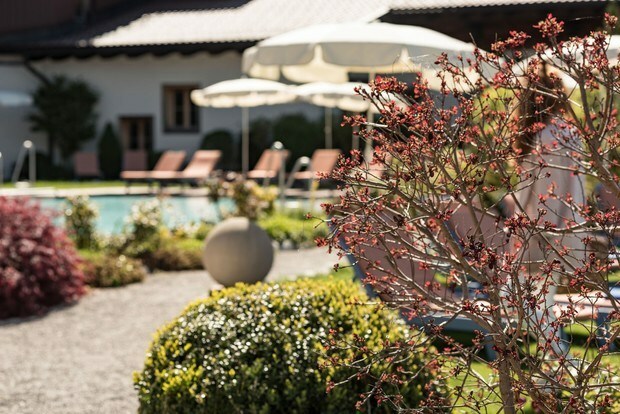 On warm days you can take a seat on the terrace and for cooler days a seat in the charming Gütl Stubn Restaurant. Enjoy a glass of wine and let us treat you to culinary delights from our hotel kitchen. 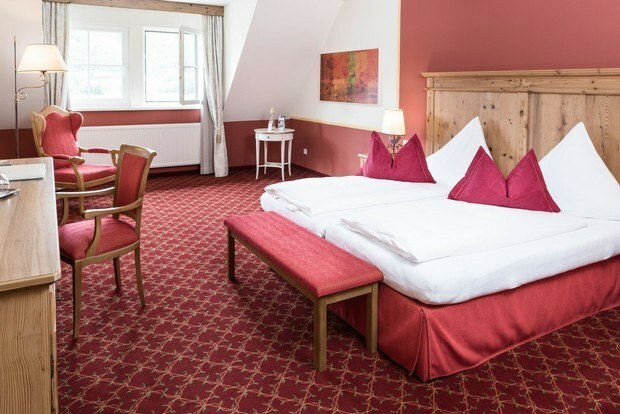 In the Waldhof Gütl you will find cosy, comfortable rooms for peaceful nights and restful days. 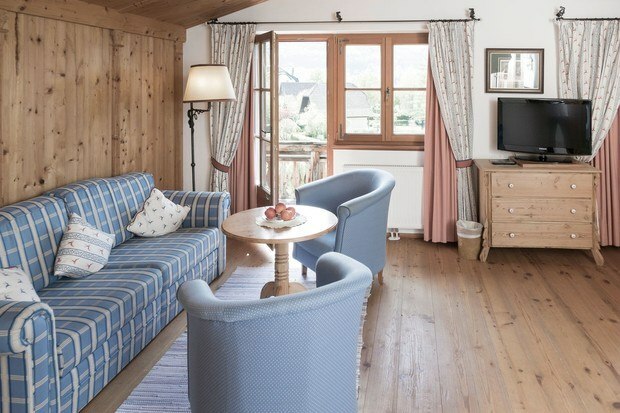 In the Waldhof Villa you are spoiled for choice: The various different rooms offer comfort and space for a perfectly relaxing holiday. 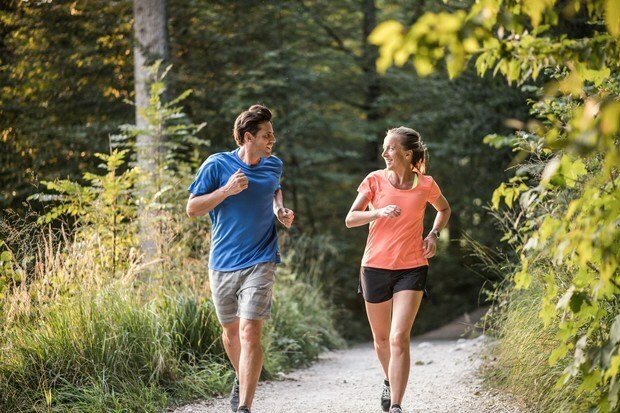 Sports enthusiasts will enjoy going out for a run through the unspoiled nature in the wonderful woodlands - for example on our lovely fitness and jogging course just behind the hotel. 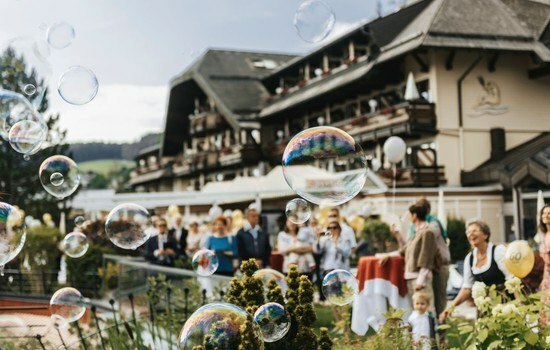 The Waldhof's sister hotel the Sonnleitn is located right next door and offers cosy and, above all, peaceful accommodation on a bed & breakfast basis. 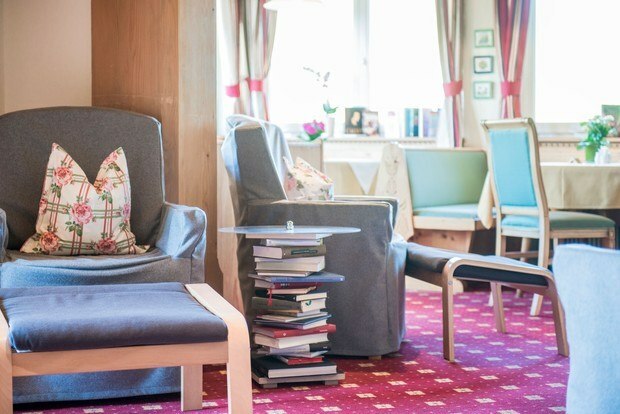 It also houses the hotel library. 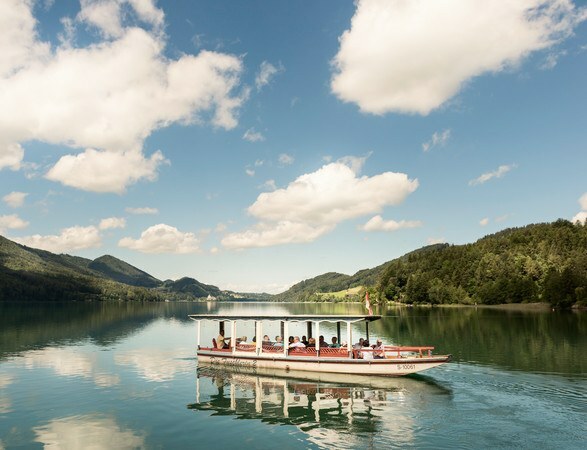 Our wooden passenger boat the "Fuschlerin" departs from the lake-side promenade next to Ebner's Waldhof and glides silently to the Castle Fishery at the far end of the lake allowing you to see the wonderful Lake Fuschl panorama from a new perspective. 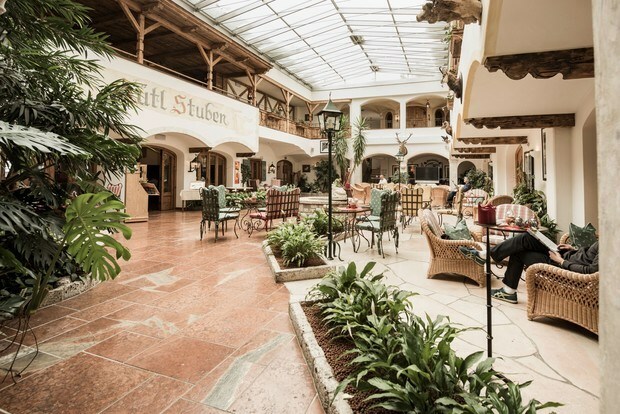 Our charming and spacious Covered Courtyard (Arkadenhof) is a pleasant area to relax, have a coffee or a bite to eat and is the event location for concerts throughout the year.